“Can Earthworms be Used for Coffee Pulp Decomposition?” ~ Jean Marie. For the benefit of all those unfamiliar, coffee pulp is a important agricultural bi-product in coffee-growing regions. It is a moist, fibrous material, representing about 40% (by weight) of the ripe coffee fruit. It can be composted (producing a rich soil amendment), used as an animal feed, or even as a substrate for mushroom production. Due to the high moisture and sugar content however, it needs to be properly handled if anaerobic fermentation processes are to be avoided – thus creating some potential storage headaches. According to a Biocycle article (‘Composting Coffee Pulp in El Salvador’ – Nov. 1995; pg 82-83) this material has a pH in the range of 4.5 and a moisture content of 80%. Can it be used as a substrate for vermicomposting? Absolutely! Given the properties mentioned above, it should be mixed with other materials for best results. For starters you will need some sort of bulking agent – in other words, something that will help absorb excess water and help to encourage air flow in the composting mass. It will also be beneficial to add something that will help increase the pH. 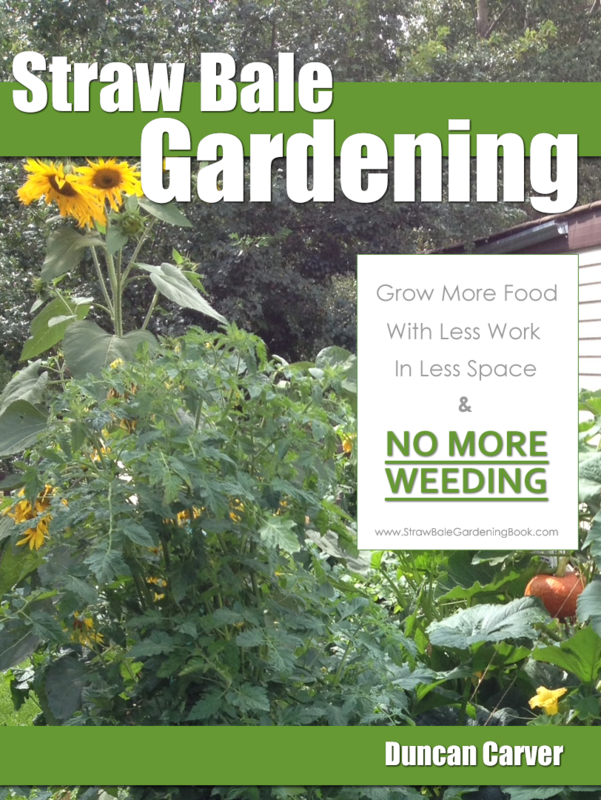 In the previous question I suggested that lime is not typically needed in a worm bed – well this is a prime example of a situation where the use the lime (or at least something comparable) would not only be beneficial, but in fact almost a necessity. Aside from mixing coffee pulp with other materials, it would also be very helpful to allow the mixture to undergo a ‘precomposting’ stage prior to vermicomposting. This will help to start breaking down the materials and will also reduce the chances of overheating in your worm composting system. 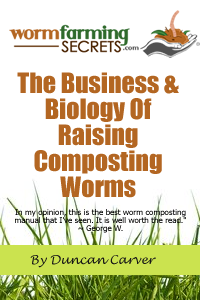 Some may wonder what type of composting worm should be used. While Red Worms are certainly a decent choice (given their unrivaled versatility in general), you might also consider one of the tropical composting worms, such as the African Nightcrawler (Eudrilus eugeniae), since they are very well suited for processing wastes in warmer regions and can in fact be more effective than Red Worms in certain situations. Given the fibrous nature of coffee pulp (and other materials you may mix with it) it may take a little longer to full process it via vermicompotsting, but I think the results will definitely be worth the extra effort involved!